Not only is Lara Jean Covey’s boyfriend Peter Kavinsky totally drool-worthy, so is his best friend. 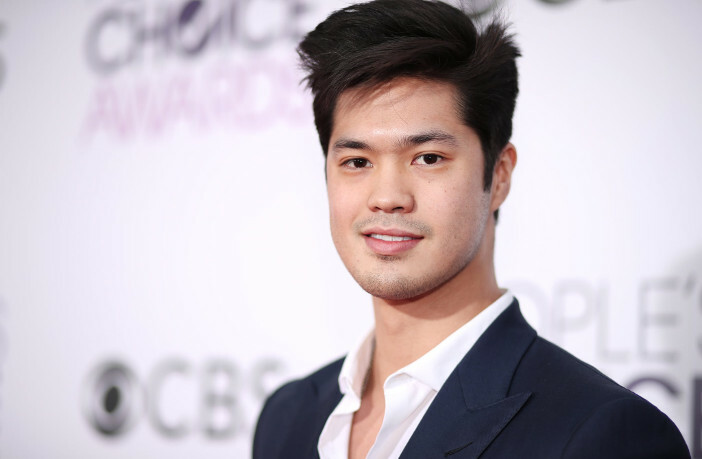 Ross Butler (13 Reasons Why, Shazam) has joined the sequel to the 2018 hit To All The Boys I’ve Loved Before playing Peter’s best friend, Trevor Pike, who Lara Jean used to hang out with in her younger years. To All The Boys I’ve Loved Before 2 is filming now. Netflix has not announced the release date quite yet.